The sale of your home can be a stressful task to undertake. You’re thinking about costs, who to trust and ultimately if it will turn out well. Below are a several reasons why choosing direct sale is a great option for you. Traditional sale options require you to pay for appraisals and to make costly repairs. Selling your home for cash leaves the repairs to us. Time is money. With us, you won’t have to worry about spending time on anything from cleaning up to repairing a roof. Unlike working with a real estate agent, selling direct allows you to skip any commissions or fees. 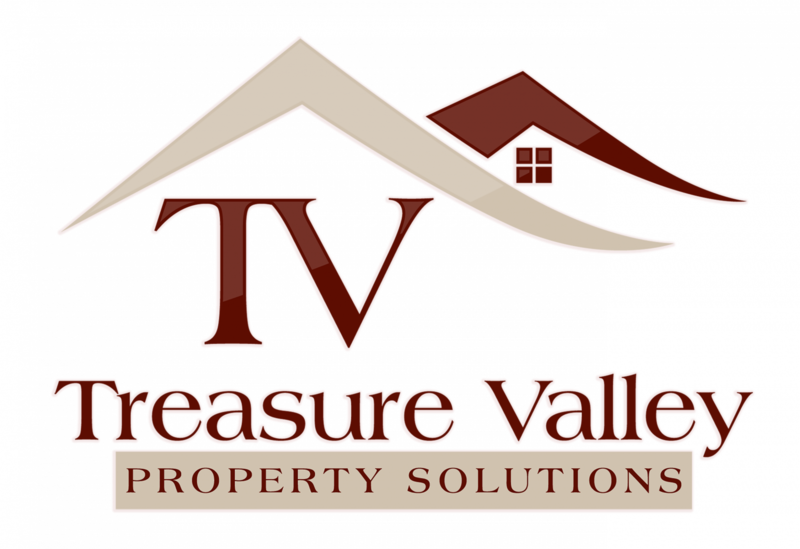 We’ll evaluate your property and make an offer at no cost to you. Once we make the offer, you’re under no obligation to accept. Oftentimes we’ll also pay for the any closing costs that may come up. Selling your home fast in Boise for cash is truly the fastest option when you compare it to a traditional sale. You won’t be waiting on banks, loan qualifications, of falling in and out of escrow. That whole process and the headaches that accompany them can take months. Instead, we make you a no-obligation offer and can close in a matter of days!